There’s no way to guarantee your workplace won’t ever have to deal with natural or manmade disasters, but by being prepared employers can be responsive. Today’s businesses require a backup solution that delivers much more than a traditional local only strategy. Given the constant risks to its data, it’s important for businesses to ensure that their data is protected and that they can remain operational in lieu of a system disruption. That’s is where Workplace Continuity comes in! A cost-effective business solution for small and medium businesses to protect your company. 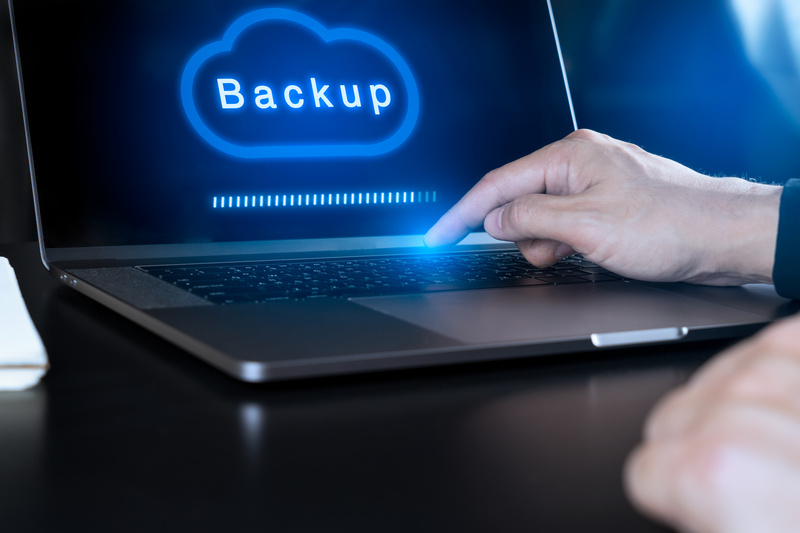 In order to protect your business, we provide image based-backups to a local appliance and then replicate those backups to a secure cloud. You are provided the option to recover complete systems or just the data you need, at your site or in the cloud, within minutes. Let’s break it down. . .
We install our software on-site in a matter of minutes. Once the software is installed, it will take a snapshot of your data every hour, to a local device and converted to virtual servers. The backups are then replicated to a private geo-diverse cloud. Uh-Oh. You just got word that someone accidentally over wrote data, deleted data, a malicious attack took place or a natural disaster wiped out your entire system. 4. Take A Deep Breath. You're Covered. We have been backing up your data and systems to a local device. We have also been restoring your systems to a virtual server, remember? Not only that but at the end of each day, all the data is duplicated to a private cloud on the East and West coast for geo-diverse replication. Therefore, we can have you up and running in no time, no matter what the disaster is. Together, we decide to recover complete servers locally, in the private cloud or recover only certain systems and/or data. Either way, your company will be operational within minutes or hours, not days or weeks. Doesn’t it feel good to be protected? While many businesses do have a disaster recovery plan in place, there is still a significant number that don’t. Nearly one in ten businesses say that they experience a business loss because of the lack of a workplace continuity plan. If you are part of the 47% that don’t have or are unsure if you have a continuity plan in place, we encourage you to reach out. Business-class cloud and recovery of business data. Cloud backup to protect and restore files. Backup of specific files scheduled at optimal times. A flexible solution that allows for backups to be done on-site or off-site to ensure your backed up and protected. For fast backups and for fast business-oriented recovery process. Designed to make the process simple and easy throughout the entire process. Priced to fit any budget. Why Offer Business-Class Cloud Backup? Clients cannot afford data loss. Hardware and software failures, physical damage, loss, and theft can jeopardize data. Businesses need flexible and granular recovery of data when servers and critical workstations are compromised. Workplace Backup Essentials performs scheduled backups on chosen folders and files, including open files generated by server applications. 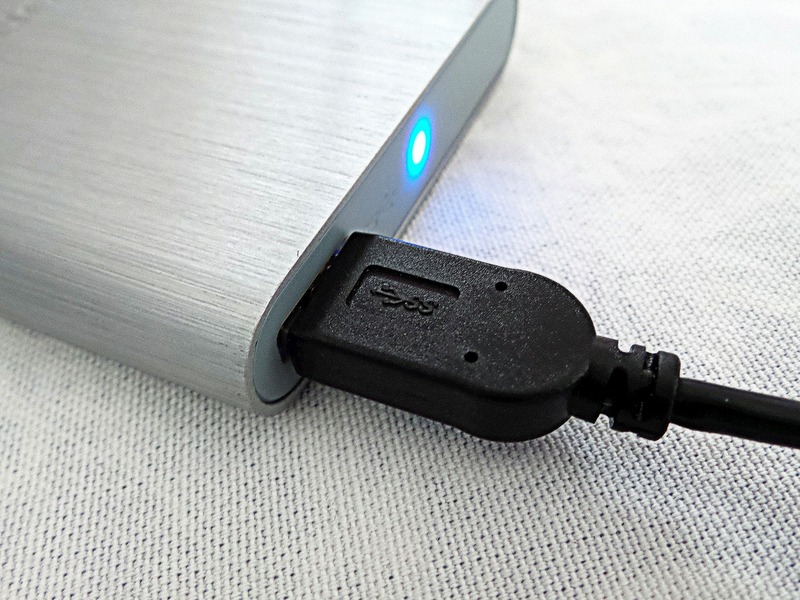 These incremental backups enable flexible and granular recovery of data, including current version restores, point-in-time restores, and restores to specific locations.